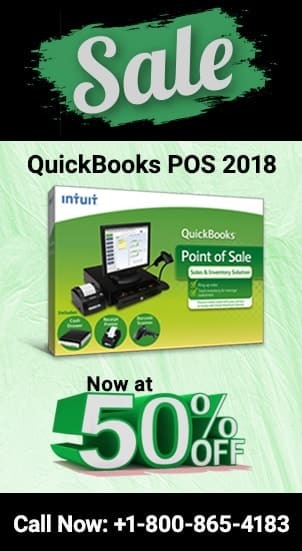 QuickBooks Error 6000 832 is a company file error which may arise due to a damage to the company file. 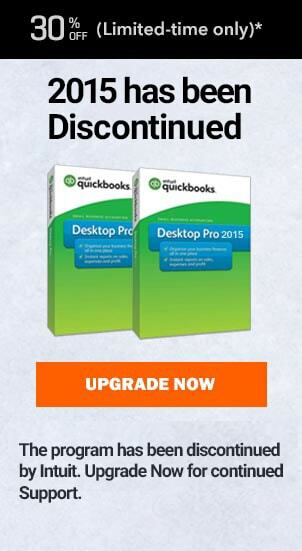 Error code 100 QuickBooks: How to get rid of this error? If you are using QuickBooks then you may know that there is no specific reason why you face an error. QuickBooks Error H505: Try fix your issue with these 3 alternate solutions.